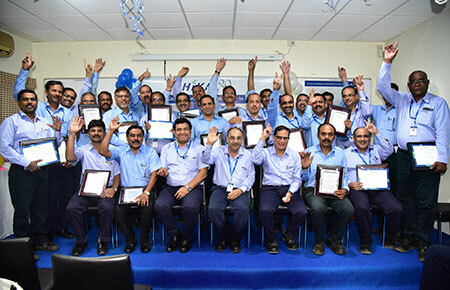 At Hikal, we believe in creating and sustaining culture of Ownership, Flexibility, Reliability, Team Work, and Sustainability through highly engaged homegrown competent human capital who drive the organizational growth with complete focus on our core values - Customer Oriented, Innovative, Quality Focus, Integrity, Transparency. 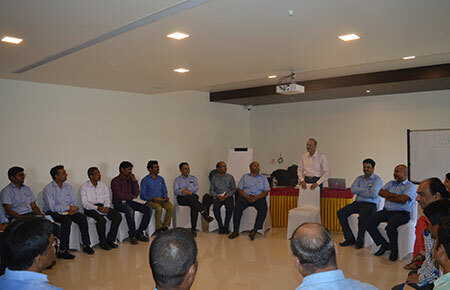 Shashwat, the HR strategy at Hikal is developed in complete alignment with business strategies and all people processes are facilitative & helps build competences for today and future business needs. 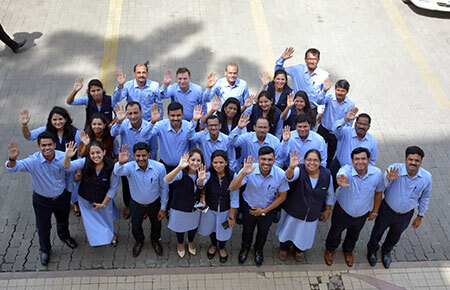 Ojas takes care of holistic well-being of all Hikalites and the family members in the areas of healthcare, fitness, nutrition and general health. 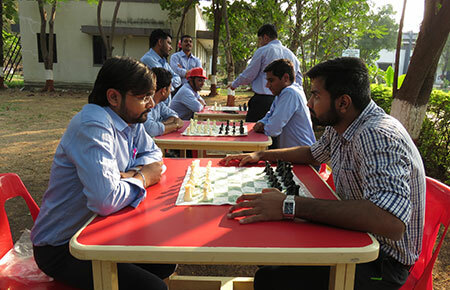 Uday is an integrated deep-rooted initiative to develop skills and competences in people and also engage them meaningfully. 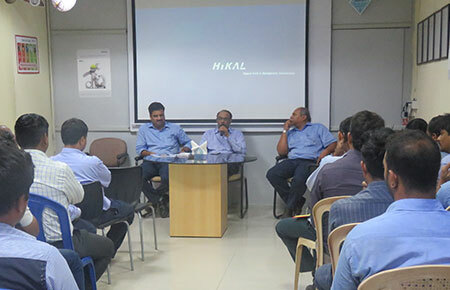 Hikal truly believes in engaging & communicating with people irrespective of levels and forums like CEO Connect, Site Management Committee, Town Hall Meeting, Employee Hour, which strengthens the trust factor amongst employees. 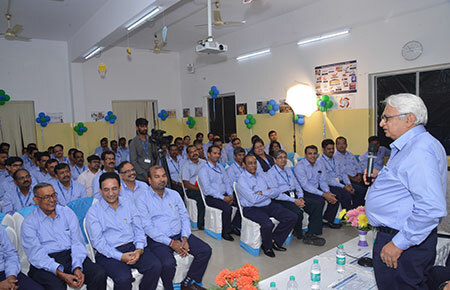 Values Week, Quality Week, Chairman’s Excellence Award, Performance-based Reward Program, Mythology based unique Leadership Development Program and Succession Planning are true engagement anchors and create excitement all over. 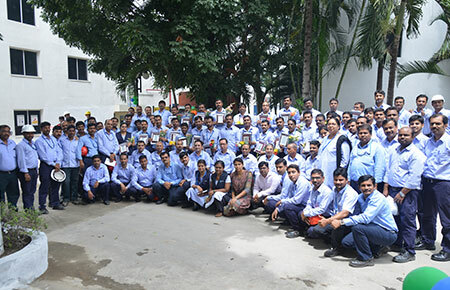 Women’s Forum is very active and their monthly get together creates way forward for every woman colleague at Hikal. 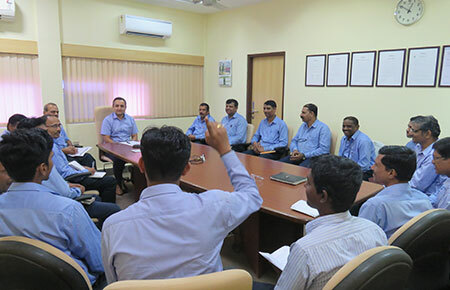 World of Human Resource at Hikal depicts the dynamic processes and systems which propels everyone forward on the journey of excellence. 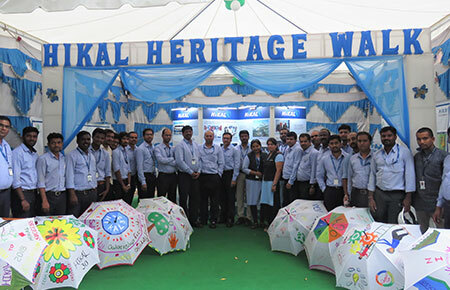 At Hikal, the stories of come-back, tales of long journey through the years make the work climate inspiring. As a true Hikalite you will be a valued member at Hikal and would enjoy the immense avenues to be an entrepreneur to realize your dream by translating inherent potential into results in the integrated environment of learning, freedom to innovate, sustainability and growth.That’s what makes Hikal stand out!